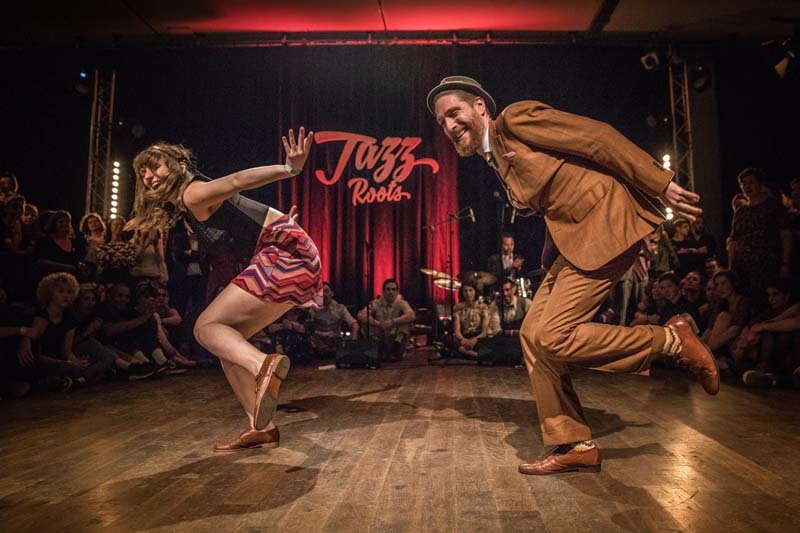 Anna and Chris have just returned from a 10 month tour of the great Swing Dance Festivals of Europe, snatching trophies in Costa Brava Swim Out, Barcelona Stomp Your Feet, Montpellier Savoy Cup and Zurich Stir It. Inspired by the dancers and musicians of Harlem, New York in the 1930s and ‘40, Anna and Chris will show you how to embrace and share the rhythm, freedom and improvisation of the jazz age, all to the bangin’ sounds of Amy Jane and Her Vipers. No experience is necessary, and there’s no need to bring a partner.